Shining Lotus: My Best Photo Ever! This is my best photo ever. 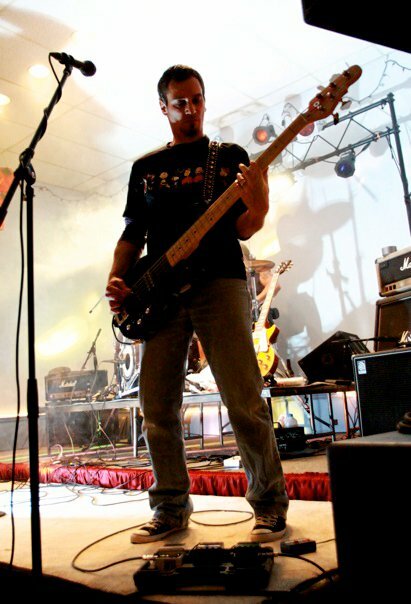 My husband standing and playing his bass.